Fully furnished basement studio apartment with a full bathroom, living room, and dinning area. All utilities included along with cable. 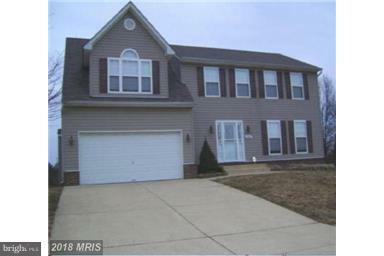 Minutes from 1-295, I-495, National Harbor, Andrews AFB. Military welcome. Listing courtesy of Promised Land Realty.